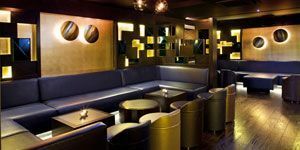 The exclusive JuJu Private Room is located in the basement and with a capacity of up to 80 people, this area boasts its own bar, luxurious booths and space to provide your own DJ or an iPod dock to play your own personal music. 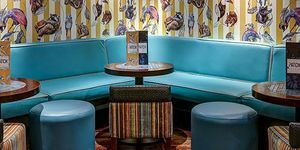 The entire space is also set up with Wi-Fi, laptop connection and a large 6ft projector screen perfect for private screenings and corporate meetings. Perfect for corporate parties, networking parties or birthday celebrations! 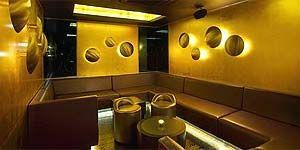 The VIP area is an intimate space set away from the main bar to ensure privacy. Relax in luxury surrounded by contemporary design that omits a subtle golden glow. 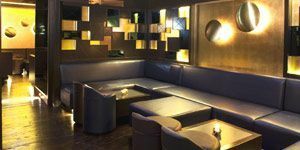 A Multi Award Winning Bar, JuJu is the hottest addition to the nightlife scene on the World Famous King's Road in Chelsea. 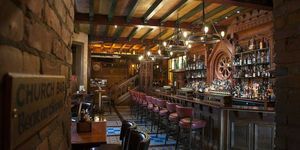 JuJu has won multiple awards since opening including awards of Best New Bar and Outstanding Mixology by the London Club and Bar Awards. Not surprising, given that JuJu serves the finest cocktails mixed by some of London’s best bartender. 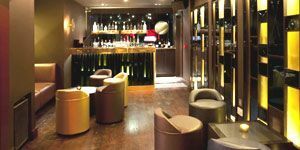 JuJu also offers an eclectic combination of Pan Asian tapas food from all over the world, served on sharing plates. 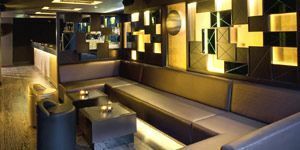 JuJu’s full space is available to host up to 300 guests but they also have smaller areas available for private bookings. Situated at the very heart of JuJu this vibrant and lively area offers the opportunity to be surrounded by glamour. 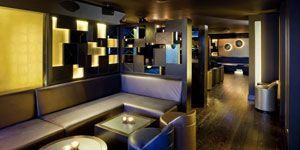 The King’s area is one of more intimate of the venue where you can soak up the atmosphere and experience the luxury of JuJu. 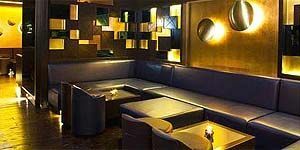 Royal is situated at the back of the main bar area near the DJ and dance floor space.